Looking for the best ways to cook turkey? Want to preserve its flavour and natural juices? If so, you need a turkey fryer! This small appliance can take your favourite meals to a whole new level. It’s easy to use and can cook a wide range of foods. This cooking method also gives the turkey a crispy brown crust and amazing flavors. On top of that, it’s safe and works with most types of oil (but our top choice is peanut). Eager to find out more? Here is why you need an outdoor propane fryer and how to choose one. We’ll give you all the information you need, as well as some of our favourite recommendations. What’s our Top Pick for Best Fryer? How Does an Outdoor Deep Fryer Work? This appliance makes deep frying a breeze. 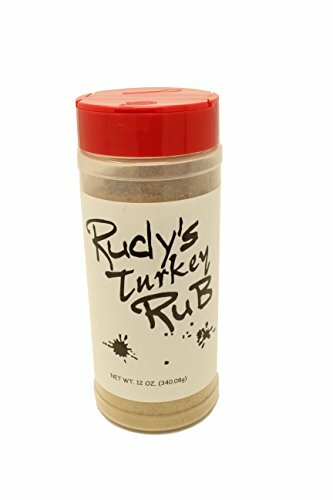 It’s perfect for cooking fried turkey, which enjoys huge popularity in the Southern cuisine. Compared to grilling and roasting, it’s safer and less time-consuming. The stock pot is made of stainless steel or aluminum. Stainless steel units have a higher price tag but last longer. Check out one of our top-rated stainless steel pots, this one from New Professional. With an outdoor fryer, the poultry is completely submerged in hot oil. This gives it a crispy texture and complex aroma. The latest models require up to 50 percent less oil than traditional deep fryers. Some feature a built-in timer, plastic handles, and auto shut-off. Others come equipped with a LED screen, vented lids, and temperature control. As you see, these appliances boast handy features that make cooking easier. A small turkey will only take 30-35 minutes to cook, while a large one will be ready in one hour or so. Just think about how much time you’ll save! Another advantage is the rich flavor. This cooking method seals in the juices, so your meal will taste amazing! Compared to an oven, this appliance is easier to clean. It’s no need to worry about oil spills! Moreover, turkey fryers don’t release toxic fumes as it happens with grilling. Polycyclic aromatic hydrocarbons, the chemicals released when grilling meat, affect lung function. In the long run, these toxins increase cancer risk. Deep frying has none of these side effects. Additionally, the meat will be tender and evenly cooked. Contrary to popular belief, deep frying can be healthy. It all comes down to the oil used. With an outdoor turkey fryer, you can use just about any oil. Ideally, choose oils with a high smoke point, such as sunflower oil, or canola oil. Another great choice is coconut oil, which contains beneficial fats. Rich in medium chain triglycerides, it boosts your energy and increases metabolism. Just make sure you melt it before cooking. A serving of deep-fried turkey has only 253 calories. Roasted turkey boasts 241 calories per serving. The difference between the two is negligible. Considering these benefits, it’s worth investing in an outdoor fryer. You’ll spend less time cooking and maintain your figure! Choosing the best one is the hardest part. There are literally hundreds of options available. What do you Want to Fry? 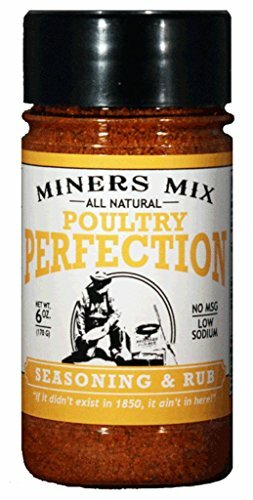 Simply remove the poultry holder and place the ingredients directly into the bowl. You can even use the fryer to make maple syrup or can fruits and vegetables. Next, consider the fryer’s capacity. 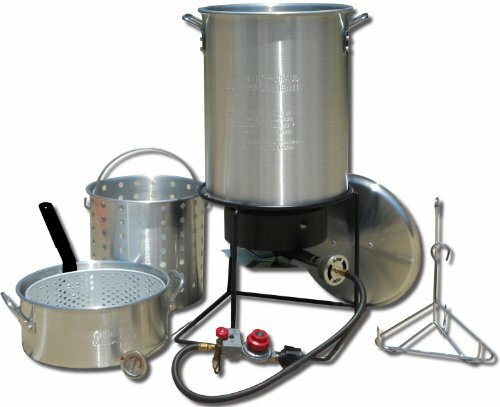 A small turkey fryer is ideal for small families and people who live alone. If you have guests regularly or cook a lot, choose one with a larger capacity such as the Grand Gobbler, which is capable of cooking birds up to 25 pounds. 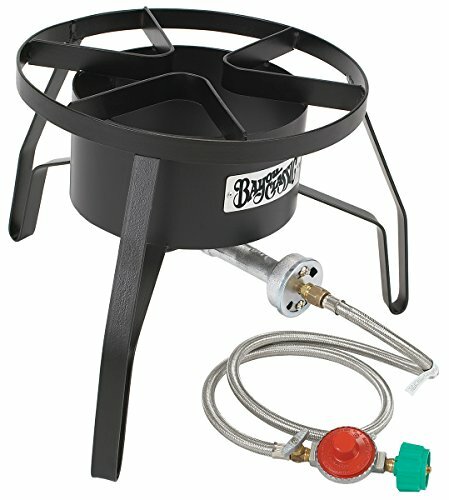 Look for an outdoor fryer with high power such as this high pressure outdoor gas cooker from Bayou Classic. This will reduce cooking time and heat the oil faster. To stay safe, you can choose an electric model. Propane fryers can bring the oil to the point of combustion, which may result in accidents. Additionally, you must store and refill the propane tank every time you cook. Electric turkey fryers are suitable for both indoor and outdoor use. Some feature breakaway power cords and automatic shut-off function. If money is an issue, pick a smaller fryer. Consider how easy it is to clean. Choose a dishwasher-safe fryer to make things easier. Be aware that frying fatty foods requires frequent cleaning of the device. While some deep fryer kits have spigots and drain valves on the pot, in our experience they don’t work that well. It is a bit easier to drain the oil and clean the pot, but the downside is that they often leak after only a few uses. Take into account the amount of oil needed, maximum turkey size, ignition type, and safety features. 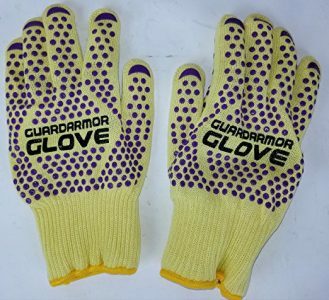 Compare prices from different manufacturers. Check out the extras, such as adjustable temperature control settings and indicator lights. Turkey fryers with a thermostat are safer, so don’t overlook this option. High-end models are often equipped with multiple baskets and easy drainage systems. Some fryers have a cool touch exterior to prevent accidental burns. Others notify users when it’s time to replace the oil. What if you can’t afford these features? In this case, purchase deep fryer accessories separately. 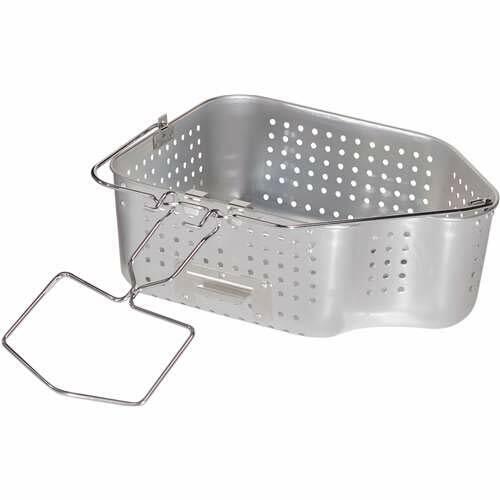 For instance, you can buy a thermometer or extra baskets for your small fryer. Just make sure you choose a trusted brand. Popular options include King Kooker, Delonghi, Bayou Classic, and Brinkmann. These manufacturers are known for their quality products. Grab Your Outdoor Propane Deep Fryer Today! Shopping for a propane fryer isn’t rocket science. However, you still need to do some research and assess your options. Think about how much food you’ll prepare and how much space you have. Consider the energy usage and maintenance requirements. Always take safety precautions and watch the fryer while it’s working. Learn to cook with hot oil and use the equipment properly. Follow the manufacturer’s instructions to stay safe and increase the lifespan of your device. Make sure you get a least a one-year warranty. Ready to Shop for a Turkey Deep Fryer? 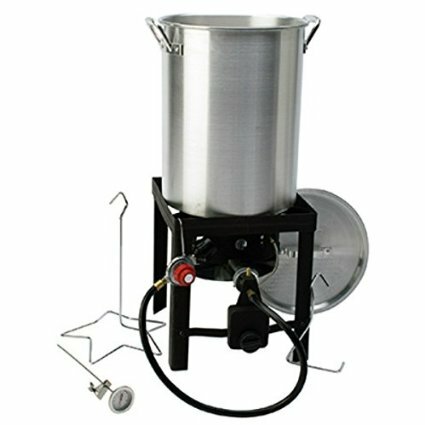 What are the best turkey fryers? Let’s get to it! If you’re ready to buy a turkey deep fryer for your next Thanksgiving, Easter or Christmas feast, then you’ve come to the right place! Now that you know all about the features you need to look for, you’re ready to go. Or, if you want to save yourself a bit of time, check out our top-rated fryers, for both indoor and outdoor cooking. 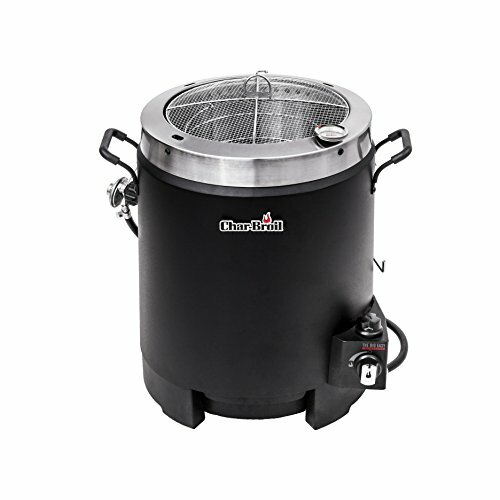 This turkey deep fryer from Eastman Outdoors is a serious machine at a very reasonable price. To be fair, it is a bit more expensive than the cheap outdoor deep-frying kits. But, it’s totally worth it because it’ll last you for years, instead of just a few uses. Adjustable flame makes it easy to keep the oil temperature within your preferred range. If you’re looking to go a bit healthier this holiday celebration, you may want to consider this oil-less turkey fryer, the Big Easy. Like the fryers that use oil, this one also runs on propane and is designed for outdoor use. Unlike most of the other air fryers, the Big Easy is big enough to cook a turkey. In this case, up to 16 pounds. But, what about the taste? In our experience, it’s not quite as delicious as the deep fried turkeys (what is, really?) but it’s a huge step above a turkey that’s roasted in the oven in terms of juiciness and flavour. It also takes a shorter amount of time. Need some tips and tricks for getting started? Check out these Air Fryer Recipes. If you’re looking for an indoor electric deep fryer, then you’ll need to look no further than Masterbuilt Butterball. They are the only brand that we give our hearty recommendation to for indoor deep fryers. They are simply so much better than all the rest. While Butterball makes different sizes, the largest one is capable of cooking up to a 22 pound turkey! The large capacity means it can handle just about anything. This is a serious bird to cook indoors, but this machine can do it easily in style. There’s an adjustable thermostat that makes it easy to control the oil temperature for cooking a variety of fried foods. The powerful heating elements keeps the oil at the correct temperature, even when putting something as large as a turkey in it. Although it does take up space on your kitchen counter, you’ll love how the Masterbuilt Butterball Fryer frees up oven space. You can have a stress-free holiday with your family instead of worrying about how everything is going to get cooked in time. Unlike many other indoor electric deep fryers, the power cord is actually a reasonable length! Plus, it cooks your turkey to delicious perfection: crispy on the outside, but moist and juicy on the inside. We also love to make french fries and other types of fried foods at our house with this thing. Quick tip: you could also use this “indoor” turkey fryer on your patio as long as it’s not raining or snowing. You can save some space in the kitchen and keep it from getting too hot. Just about the only negative is that it doesn’t come with a viewing window to keep an eye on the cooking process. Check out this line of top-quality indoor fryers for yourself on Amazon today. If you live in a cold climate, it’s most certainly what you need! If you’re looking for a bit healthier alternative to the turkey fryers that use oil, you may want to consider this rotisserie option from Waring Pro. It’s got some serious power, at 18,000 watts and can cook turkey at around 3.5 minutes per pound. That’s just under an hour for a 15 pound turkey. Like most other electric deep-fryers, it’s designed for indoor use. The thing you’ll love is the rotisserie feature which allows you to cook turkey using 1/3 less oil than a standard deep fryer. You’ll save money, and have a bit healthier of Thanksgiving! That’s a win on both counts in our books. Although it does take up a bit of counter space, and weighs 29 pounds, it frees up a ton of space in the oven. Roast veggies, cook a dessert, etc. with no worries about the timing of everything. We also love that you don’t have to slave away cooking a turkey all day, when you can just throw it in your Waring Pro Fryer at the last minutes. You can also use it all year round fo french fries, fish, and any other kinds of fried foods you could ever hope for. We love the cool-touch sides and bottom, meaning that the machine is not at hot as you think it would be when cooking. You should still use caution, but it’s safer than some of the other ones that get extremely hot. 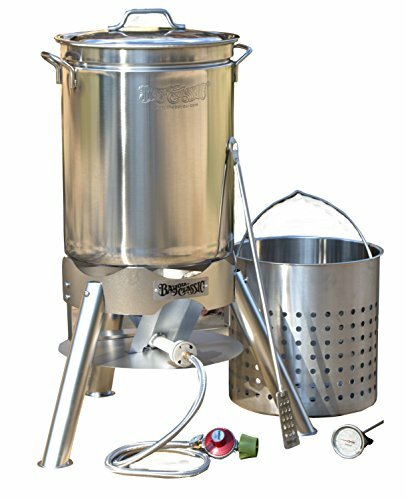 If you’re looking for a cheaper, all-in-one turkey frying kit for outdoor use, then King Kooker might just be the best choice. We love that it’s everything you need to get up and running for your next holiday celebration. In terms of durability, it’s not as solidly built as some of the higher-quality ones, but for the price? It’s very reasonable for what you’re getting and it should last you for at least a few years of frying and steaming, turkey and just about anything else you might want. We’d be lying if we said it wasn’t. The outdoor propane ones a wee bit scary. Open flame, big pot of boiling oil on a sometimes flimsy stand. It’s certainly more dangerous than roasting a turkey in the oven. That said, there are numerous things you can do to make it safer, including keeping your pets and children away. Also be sure to NOT use an outdoor fryer indoors, even in your garage or in an enclosed patio. That’s how house fires start! You may also want to consider an indoor fryer to eliminate many of the safety concerns. You can learn more here: Deep Frying Safety Tips. Have your Say about our Fryer Reviews! What are your picks for the best turkey fryers? Leave a comment and be sure to let us know. And don’t forget to share this on Facebook, Twitter, or Pinterest. 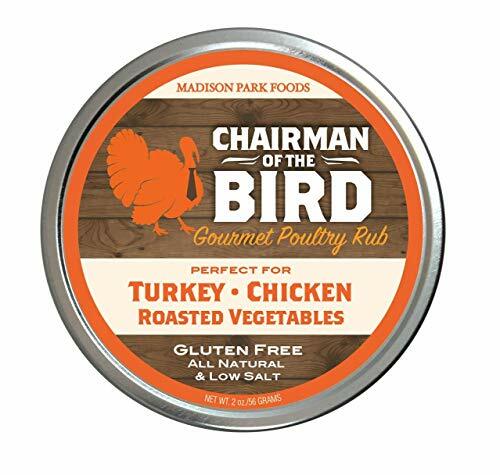 lovedeepfriedturkey.com is a participant in the Amazon Services LLC Associates Program, an affiliate advertising program designed to provide a means for sites to earn advertising fees by advertising and linking to Amazon.com, and other affiliated sites.